Everyone has their own style of parenting, their own ideas about how they should raise their kids. There’s no right and wrong answer to the questions involved, only how you think you should do it. But there are plenty of ideas and guidance to help you along the way, allowing you to see other people’s perspectives and decide if they might work for you. Helicopter parenting is a term used to talk about a style of parenting that takes a very involved approach to raising kids. At the other end of the scale is the submarine parent, the parent that steps back and lets kids learn through experience. Our aim is to provide you with information about both and all the steps in-between to help you find your own perfect parenting approach. The idea of helicopter parenting isn’t a new one but has come to the fore in the Millennial generation. Parents want the best for their kids and look to manage their lives using their own knowledge and experience, often said to be hovering over them like a helicopter. What Exactly is Helicopter Parenting? How to Help Your Kids with Helicopter Parenting? Does Helicopter Parenting Make You a Better Mum or Dad? Use this infographic to understand what helicopter parenting is, if you are a helicopter parent and what it involves. Do you hover around your kids, helping them to make the big and little decisions in their lives? And does this help or hinder their progression into being adults? This handy graphic introduces the idea of helicopter parenting and highlights the good and bad aspects of the approach. The helicopter parent tends to be very vocal, telling the world the things that they think it needs to know with the aim of providing a better life and future for their kids. But the drone parent? These are the silent ones, the ones who work in the background, often electronically and have the accuracy of military hardware. What is a drone parent and are you one? How to Know if You are a Drone Parent? 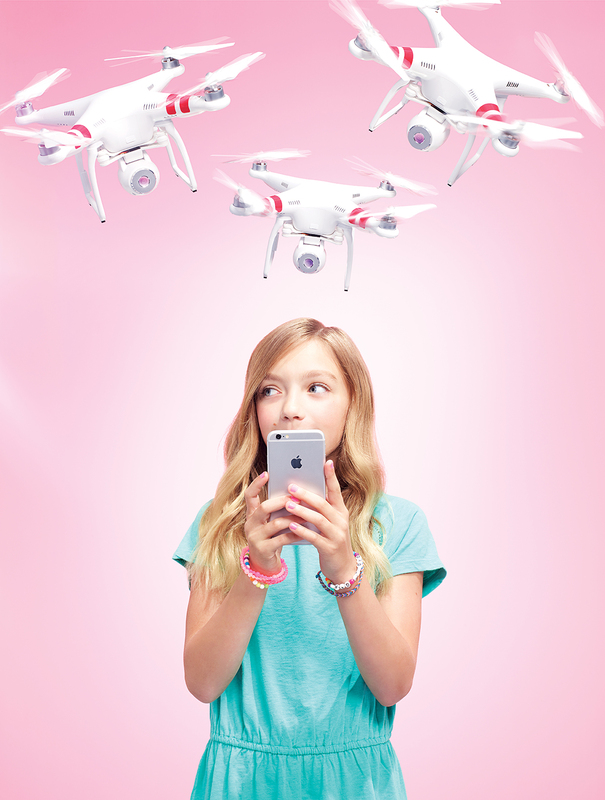 Do You have Drone Parent Tendencies and is it Really Benefiting your Kids? Are your Children Telling you that you are a Drone Parent – and it isn’t good? The helicopter parent often gets a bad name or a series of them! Overprotective, micro-managing, obsessive to name a few. But are there benefits to the helicopter parenting approach? And do the kids of these parents have a greater success rate in life, regardless of their chosen path? 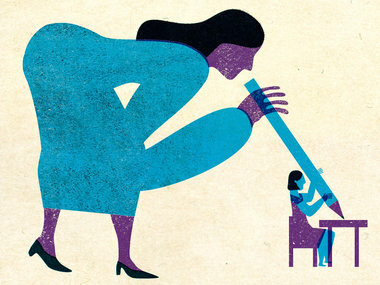 How Helicopter Parenting is Spreading and Showing Results? How Helicopter Parents Defend their Approach? How Understanding the term Helicopter Parent Can Help See Different Parenting Approaches? Why Helicopter Parenting might not mean Micro-Managing Kids? Why Helicopter Parenting did my Kids no Harm from the Real Helicopter Parent? Do you have the urge to hover? Are you trying to manage your kids’ lives and help them achieve the best? Do you have the signs of being a helicopter parent and is this the approach that you want to take for your kids? Here we look at the signs of this distinctive parenting approach. Have you Turned into a Helicopter Parent Without Realising it? Where is the Boundary Between Doing Right by your Kids and Doing Too Much? Were your Own Parents Helicopters? What are the consequences of helicopter parenting? Helicopter parenting might seem a fun term but there can be some serious implications to the kids of these parents. While everyone wants to do the best for their kids, is it possible to take this too far and actually affect them in the long run in a negative way by hovering over their move? Is Helicopter Parenting a Type of New Victorianism? 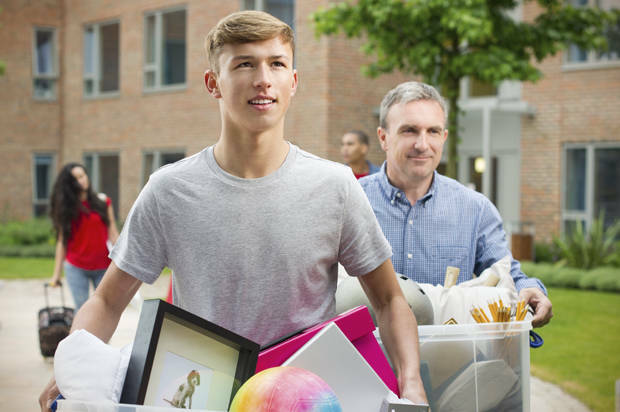 Is Helicopter Parenting Connected with College Age Depression? What Happens when Helicopter Parenting goes Wrong? Submarine Parenting: Is it a solution to helicopter parenting? Every approach has its opposite and submarine parenting is often seen as the opposite of helicopter parenting. It takes a softer, quieter approach than helicopter parenting and is already showing success for both parents and children. So what are the benefits for kids and how can parents adopt this approach? How Submarine Parenting can Make you a Better Parent? Is Submarine Parenting the Approach for you? What is Submarine Parenting and would it Work for you? Is Submarine Parenting the Perfect Solution for Parents who won’t Helicopter? Is Submarine Parenting a Great Way to Set Up your Teenager for Success? Suddenly you are reading an article and realise with a shock that it is describing you – you are a helicopter parent! But how do you stop or avoid being that over protective, hovering parent? And what can you do help your kids without trying to manage every aspect of their lives for them? 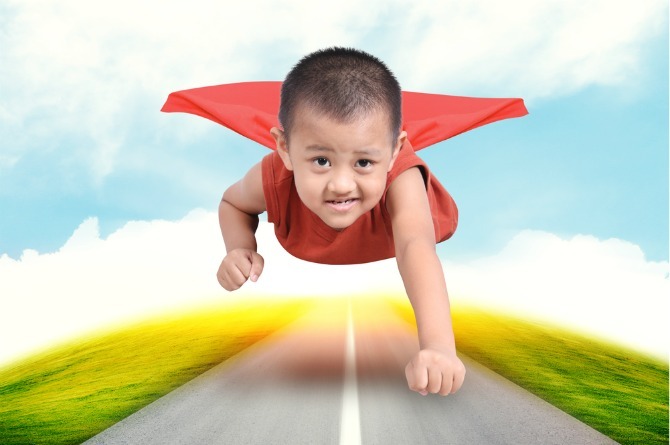 Can you be Positive Without Being a Helicopter Parent? How to Avoid Helicopter Parenting? How you can Stop Hovering and Still be a Supportive Parent? Can Learning your Kids’ Independence Help them in Later Life? 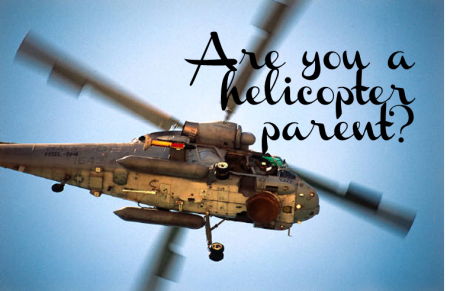 Are you a helicopter parent? Take a quiz and find out! Are you a closet helicopter parent? Are you hovering over your kids, obsessing about every aspect of their lives and trying to control all situations to give them the best outcome? How do you know if you have stepped from a concerned parent into an obsessive helicopter one? Take this quiz and find out – if you are brave enough!